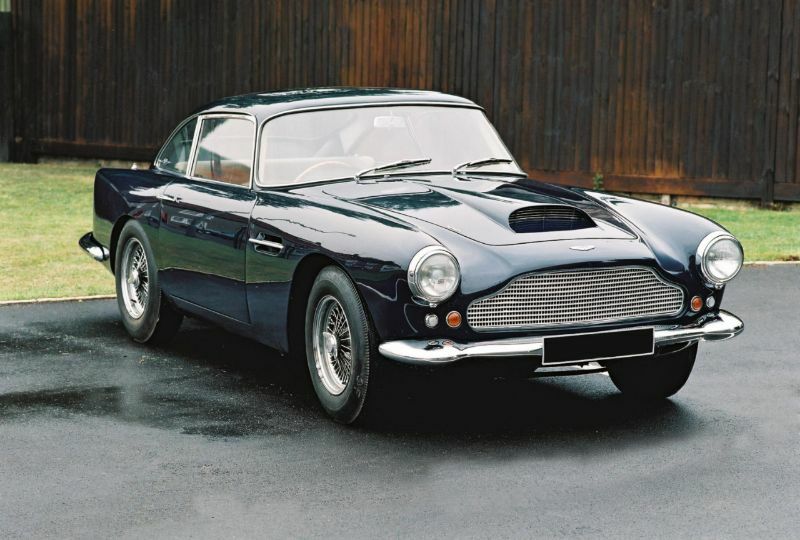 The 1958 Aston Martin DB4 was the first year of this grand tourer, which lasted until 1963. The DB4 was a new version of the DB Mark III but with a fully new body. The design of the DB4 went onto form the basis for other later classics, including the DB4 GT Zagato and the Lagonda Rapide. At the end of the DB4’s reign, the Aston Martin DB5 took over. Most automotive experts consider the body of the Aston Martin DB4 to be the most important part of the vehicle. This is because its mechanical components were very similar to its predecessor. Carrozzeria Touring in Milan handled the body design, which was a lightweight tube-frame. 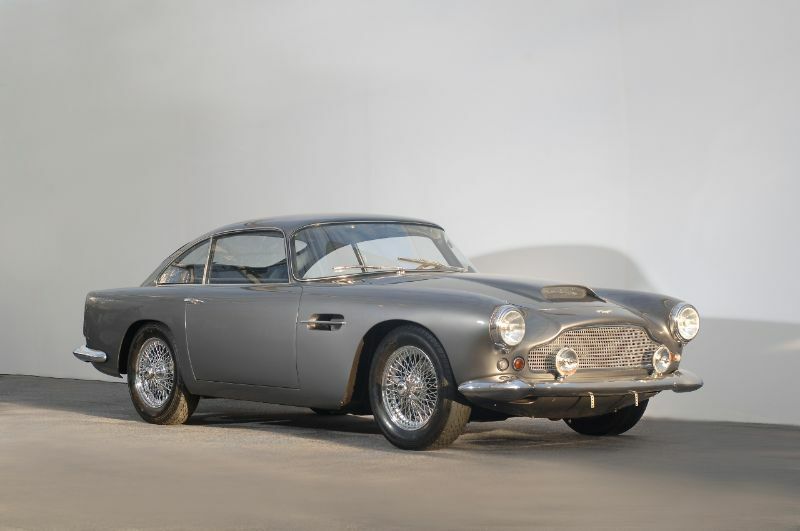 The 1958 Aston Martin DB4 was unveiled during the 1958 London Motor Show. The DB4 weighed 2,734 pounds, almost 300 less than the DB Mark III. The powertrain for the 1958 DB4 was a 3.7-liter engine that Tadek Marek designed and had a double-overhead cam straight-6 style. The block and cylinder head were made from cast R.R.50 aluminum alloy. With some help from a twin-SU carburetor version, the engine delivered 240 horsepower, but it was initially prone to overheating. The Aston Martin DB4 also had servo-assisted disc brakes. Although the 1958 version had 11.5-inch Dunlops, they were later replaced by Girlings. The front suspension was independent with ball-jointed wishbones, rack-and-pinion steering, and coil springs. The DB4 featured a live rear axle with coil springs. The typical final-drive ratio for European and British autos was 3.54:1, while it was 3.77:1 in the U.S. Those who wanted a higher top speed could opt for a ratio of 3.31:1. Speaking of speed, one of the British versions with that 3.54 ratio reached a 139.3 mph top speed and was able to get up to 60 mph from a stop in 9.3 seconds. This same test car got 17.7 miles per imperial gallon, which is 14.7 mpg in the United States. 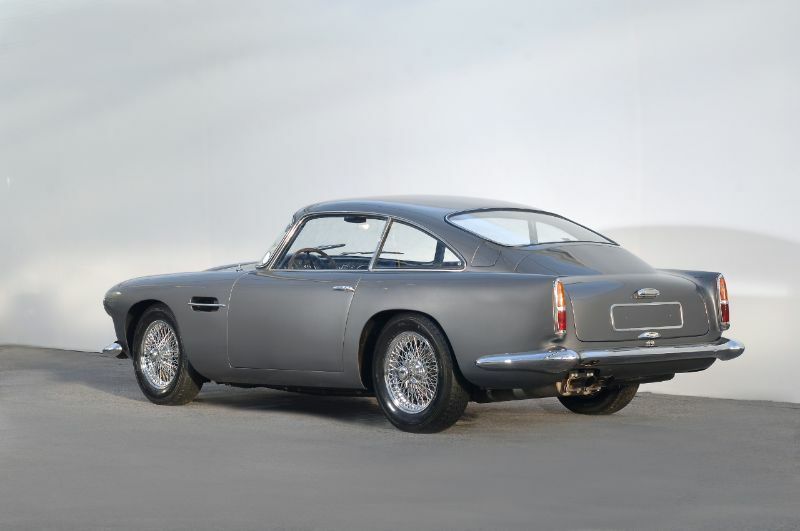 As the 1958 Aston Martin DB4 was the first model year, it gave birth to other variations, including five “series.” The second series got window frames. The third series had taillamps made of three smaller lamps that were mounted onto a chrome backing plate instead of the single-piece units in the earlier ones. The fourth series swapped out the eggcrate grille for a barred one. Then, the fifth series recessed the taillight. That final series also got a longer and taller body that enhanced the interior space. The DB4 GT was noteworthy, arriving in 1959. It had thinner aluminum skin to drop the weight, enclosed headlights, and a reduced wheelbase that meant not all models had rear seats. It offered the choice of a 3.7-liter or 3.8-liter engine, each of which had two spark plugs in each cylinder to set it apart. 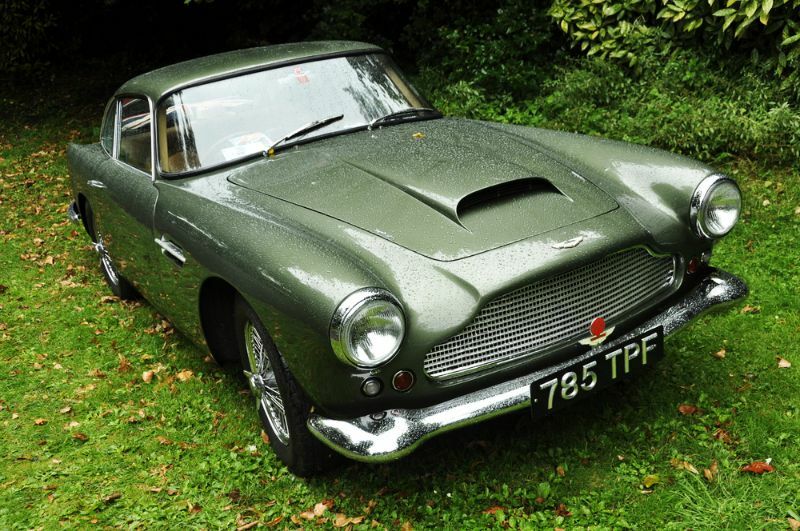 The Aston Martin DB4 is also a popular version, but there are fewer models available, as it was introduced in 1961. Out of 1,110 DB4s produced throughout the model’s history, only 70 of these were convertibles.